If you have any heating or plumbing issues that need addressing, make it happen today with Emergency Plumbers Hampshire, the leading domestic plumbing and heating specialists serving customers in Hampshire. We can guide you through the most effective ways to achieve what you need and take care of everything for you. 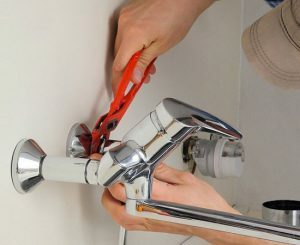 Our skilled plumbers in Hampshire are at your disposal today. We offer a wide range of plumbing services; from plumbing repairs right through to leaky taps, you can count on us to repair your problem whenever you need us. We understand you can’t predict when a problem might arise, which is why we offer a flexible plumbing service tailored to you.